Liebe is the meaning of life. 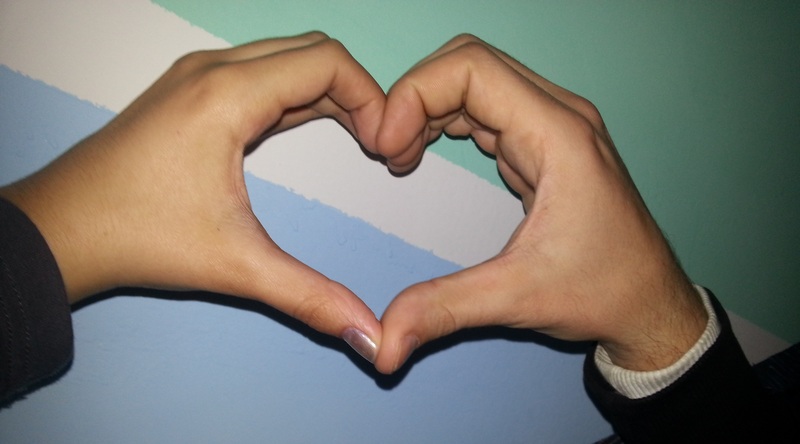 Liebe herz Hands. HD Wallpaper and background images in the Liebe club tagged: love romantic heart.